Our thoughts and ideas revolve around 'Innovation'. We're this way- Since always! We build solutions that exceed the quality criterion and deliver the performance that furnishes every arising need of modern day industries with sheer perfection. 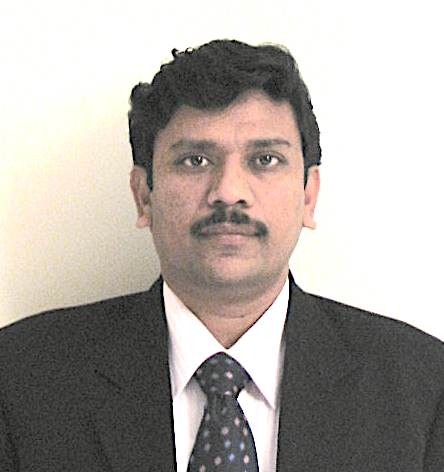 Manish Bhatkar is an experienced pharma professional, diligent in his core functional area (pharmaceutical technical operations) and committed to the profession. Before founding Red Lotus in 2016, in his 25 years of service, he has discharged executive as well as leadership responsibilities in the areas of design & development, manufacturing, qualification & validation, operations management, quality assurance, quality management, audits & compliance, regulatory affairs, technology transfer, project management, and technical consulting. 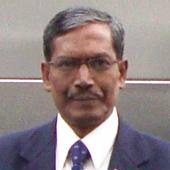 He has worked in R&D, API's, formulations and technical consulting environments and has demonstrated equivalent capabilities in managing manufacturing, technical as well as quality operations with ease. He is a postgraduate in Pharmaceutical Sciences and an active member of professional associations like ISPE, PDA, and IPA. In addition to being a pharma-professional, he is also a regular speaker in industry & academia seminars/ conferences and a trainer on the topics like qualification and validation, process validation, quality systems etc. He is well travelled and has also worked on short and long international assignments particularly in the UK, USA & Japan. Deepak Dey is an experienced Pharma professional, diligent in his core functional area (pharmaceutical operations) and committed to the profession. In his 35 years (approx.) of service, before superannuating from Fresenius Kabi Oncology Limited in 2016, he has discharged executive as well as leadership responsibilities in the areas of research & development / technology transfer, pharmaceutical manufacturing, plant operations management, quality assurance, quality management, audits & compliance, and quality system automation. He is a post-graduate in pharmaceutical science and an active member of professional associations like PDA and IPA. In addition to being a pharma -professional, he is also a regular speaker in industry and academia seminars/conferences and a trainer on the topics like pharmaceutical process, quality systems, GxP Quality Systems, 21 CFR Part 11, Gamp 5 etc.